Petrol price in SAMASTIPUR today, Diesel price in SAMASTIPUR today. Petrol price in SAMASTIPUR today is 76.94 Rs/ltr. 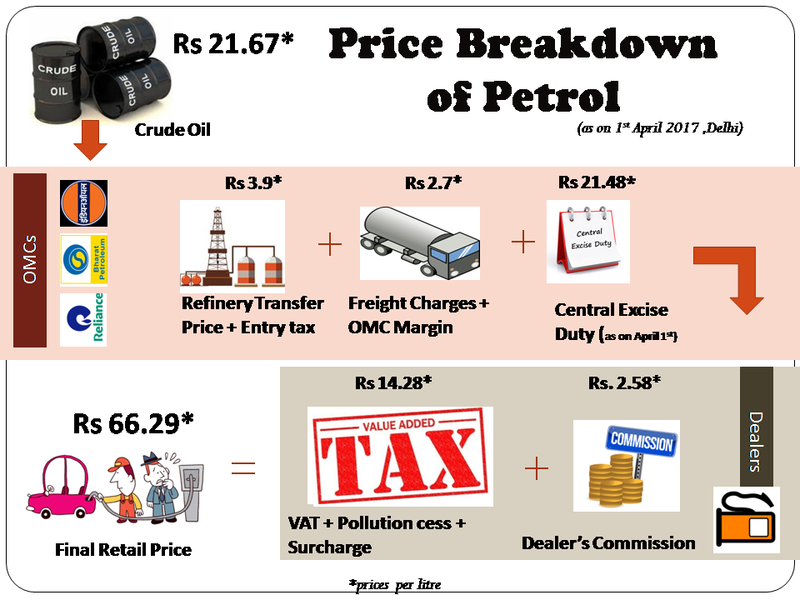 Petrol price has increased 0.17 Rs/ltr since 21st Mar when it was 76.76 Rs/ltr. Diesel price in SAMASTIPUR today is 69.65 Rs/ltr. 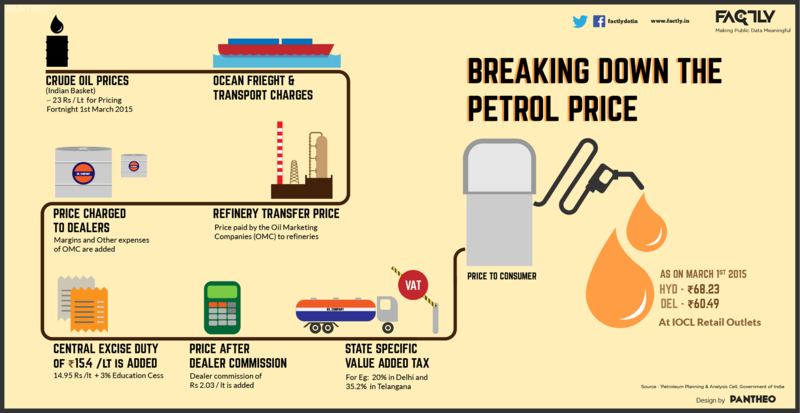 Diesel price has decreased 0.3 Rs/ltr since 21st Mar when it was 69.95 Rs/ltr. Here's a map with pump locations in SAMASTIPUR. Click on a marker to check prices and get directions link. INDIAN OIL KISAN SEVA KENDRA "AT: KHATUAHA DIST: SAMASTIPUR"
INDIAN OIL RETAIL OUTLET "DALSINGHSARAI(WEST) SAMASTIPUR"